In June, the children at Guardian Early Learning Centre – Haberfield had a very special visit from the Living Eggs NSW Program. 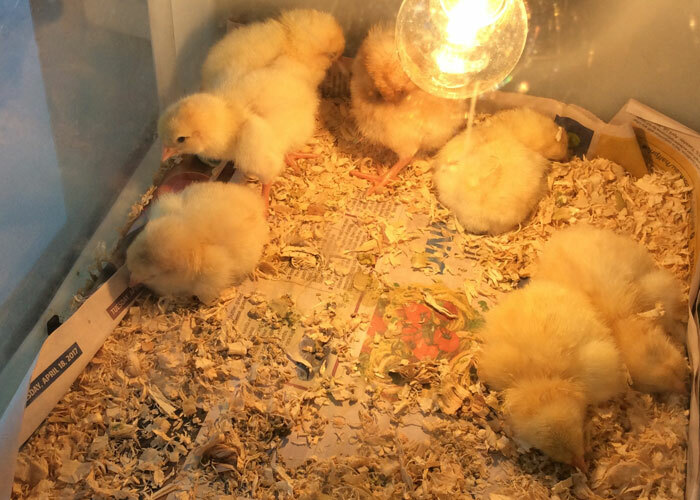 Living Eggs gives schools and care homes a chance to experience the exciting hatching process and first few days of a chick’s life. A big white box complete with an incubator and 11 eggs took up residence in the centre’s preschool room for ten days while we waited for them to hatch. While we were waiting for the great hatching, we took the chance to discuss a number of topics in relation to the eggs over the course of the week. For example, an educator asked the children what sort of animals come from eggs and answers ranged from chickens to crocodiles and dinosaurs and even tadpoles! We discussed how female chickens are called hens, male chickens are roosters and baby chickens are chicks. Educators then explained that the mother hen will normally sit on the eggs to keep them warm until they are ready to hatch but in this case we are using an incubator instead. To further their language development the children then repeated the word “incubator.” We also talked about how we needed to be careful and quiet around the eggs as they were fragile and couldn’t be moved from where they were. Alongside the discussions we also explored what it would be like to be a chick hatching from an egg so we pretended to be the chicks inside the eggs ready to hatch. We counted down from ten to one and slowly pecked a hole in the shell and came out. We had a lot of fun during this meaningful play experience which also helped to develop numeracy and physical skills too. 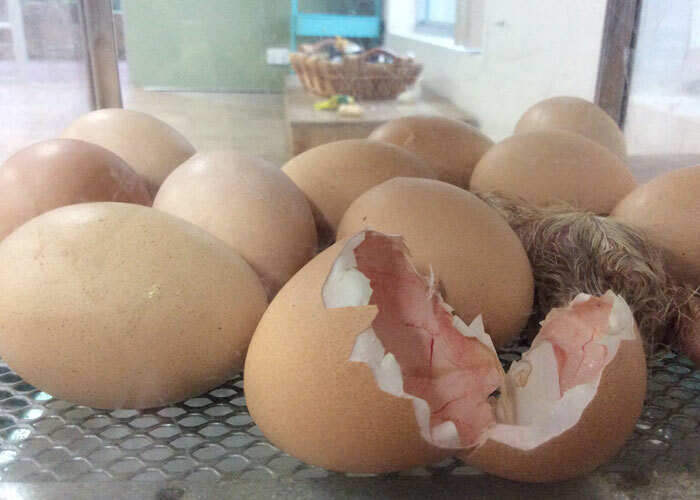 Finally, on Tuesday afternoon, the preschool children watched as one of the eggs began to crack. And, in less than ten minutes, we were introduced to our first chick! Educator – “Why can’t chickens play? Child 2 – 37 hours. 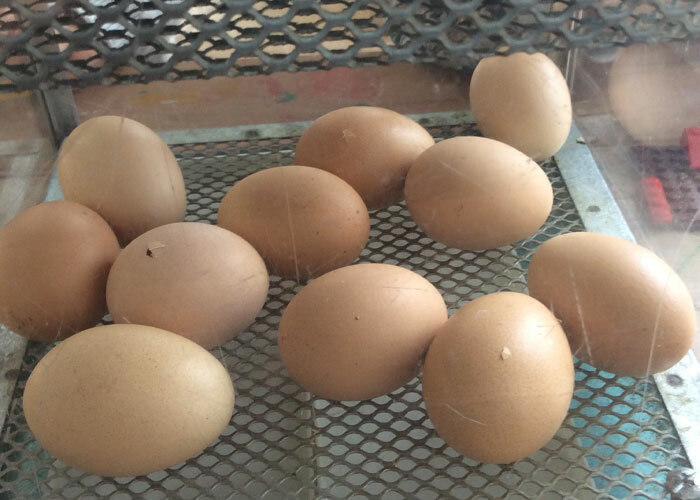 It was a very exciting week for the children in which they learnt a lot about chickens, eggs and how they hatch. We had a lot of in depth and interesting discussions which resulted in some fantastic learning opportunities for the children. And what happened to the chicks? They were rehomed on free range farms and were also offered up for adoption to families who had the skill and facilities to look after chickens. To find out more about this wonderful early learning centre in the inner west, and to book a tour, head here.